The eNose network in and around the Port of Amsterdam will be expanded in 2018. 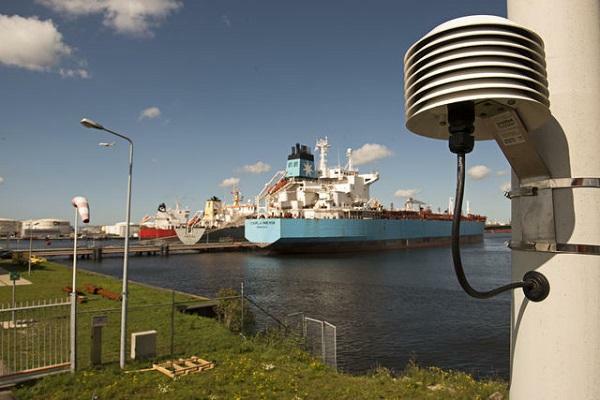 Together with the Port Authority Amsterdam and the EPA ODNZKG, the province of North-Holland is building an extensive network of eNoses to detect smell. 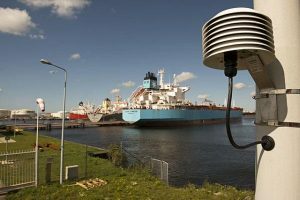 With this eNose network it is possible to pick up on odours at an early stage and trace the sources to ultimately limit odour complaints and improve the quality of life in and around the port area. After a successful evaluation of the existing eNose network in the port of Amsterdam, another 46 eNoses will be added to the network. The expansion will focus on eNose locations along the Amsterdam-Rijnkanaal.